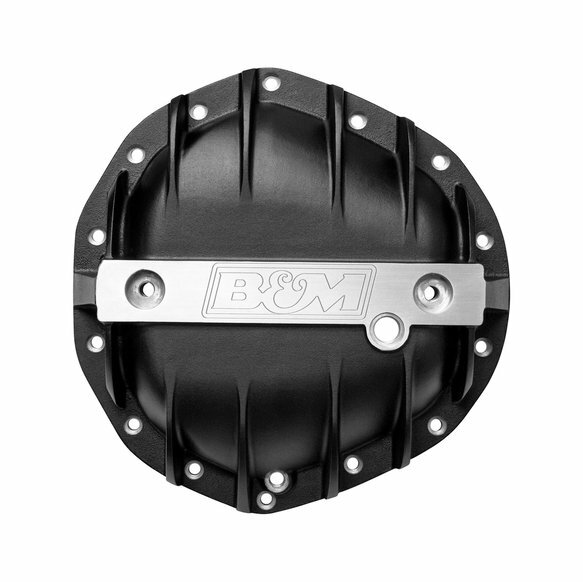 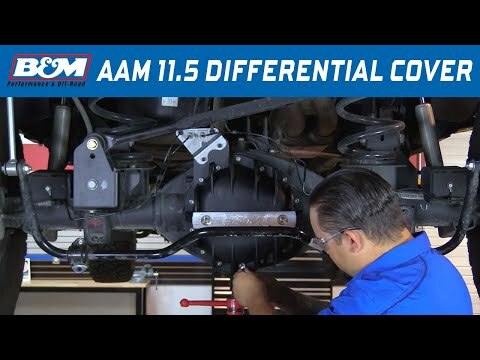 This B&M Cast Aluminum Differential Cover for the 2001-2011 GM 2500/3500 truck as well as 2003-2013 Dodge/Ram 2500/3500 trucks is designed to strengthen the differential by preventing case distortion and ring gear & bearing cap deflection. 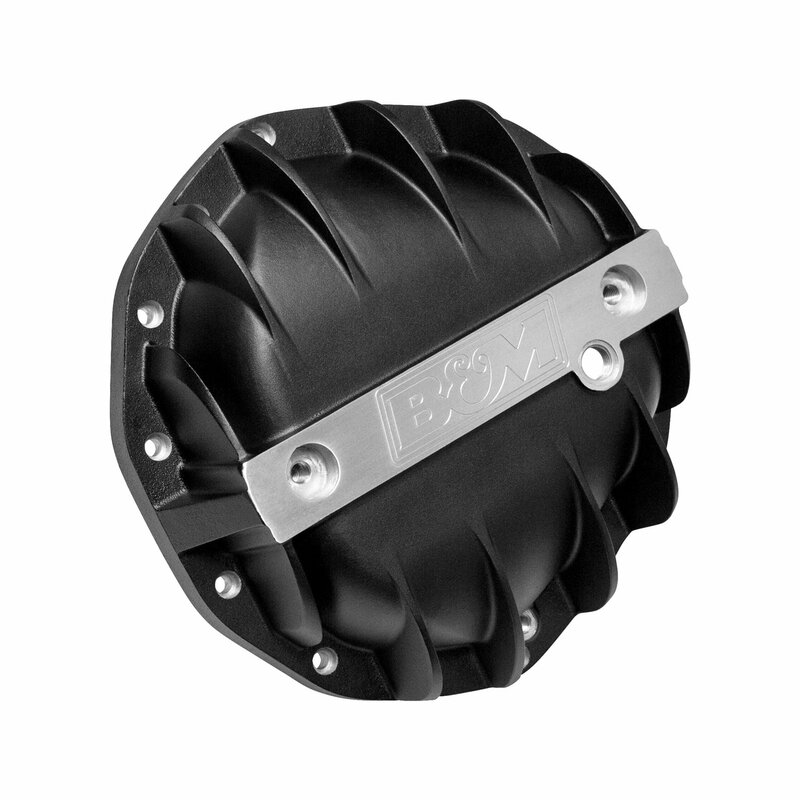 Constructed of military grade (MIL-A-8625) black anodized A356.0-T6 aluminum, these rugged covers significantly increase the fluid capacity and dissipate heat much faster than the stock factory unit to prolong the life of your ring and pinion gears. 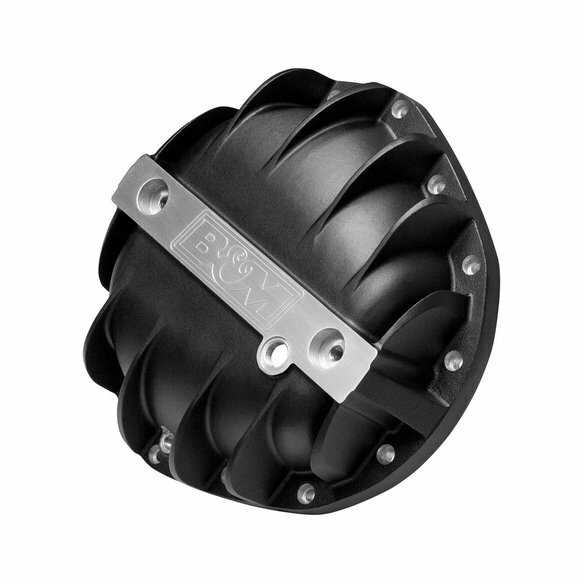 Additional features include an engraved B&M logo, drain and fill port locations, a magnetic drain plug for catching ferrous metal particles, and complete hardware and installation instructions.